Designing a high-performing website that is easy to navigate and fun for the visitors to explore is a challenge. Some companies make all their projects look the same. Others might not know ow to include the types of features that savvy consumers are looking for. 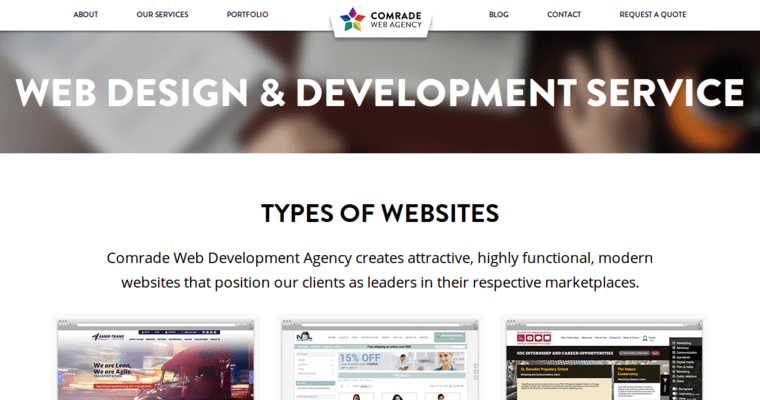 The team of programmers at Comrade know how to implement a fully functional site that is secure for conducting eCommerce, easy for people to navigate and simple for finding the critical pieces of information. 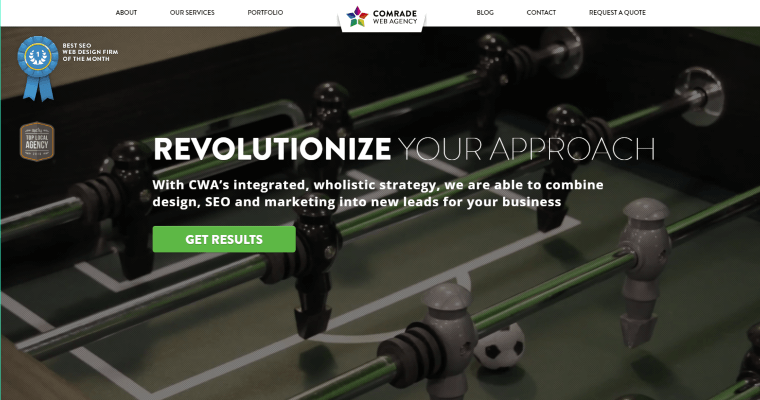 Comrade is staffed by programming experts who specialize in custom designs and sites that are responsive. No two companies are alike, and no two sites built by Comrade are alike. What is alike between any two sites built by Comrade is how they help the company to grow. 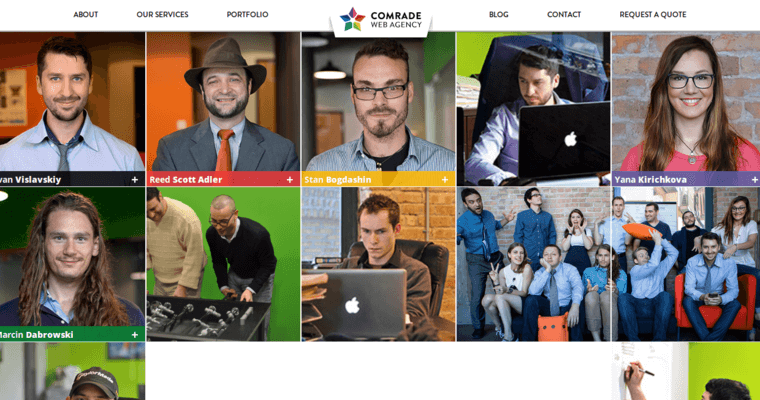 Comrade's clients are able to enjoy a higher level of success because of their websites that bring in new consumers and inspire them.